TARAZ, Kazakhstan -- Kazakhstani rural businesswomen are receiving support from the government as they expand their economic power. The move by the government to empower businesswomen in the provinces comes as Kazakhstan struggles with the national-security implications of declining oil prices and of radicalisation. A number of economic and geo-political factors are forcing Astana to reconsider its past economic policies. For years, it could count on oil and gas prices to stay high. The country is Central Asia's leading oil exporter. However, oil prices have plunged since 2014, and Kazakhstan is witnessing unrest in the provinces, which never benefited from the long oil boom as much as Astana and Almaty -- the country's two wealthiest cities -- did. One warning sign for the government was the widespread demonstrations in April and May against the proposed sale of farmland, which demonstrators feared could wind up in foreign hands. The intensity and scale of the demonstrations served as a reminder that the oil price slump has wrought considerable anxiety nationwide. Worse yet, the specter of violence has surfaced several times in the provinces, even though Kazakhstan is Central Asia's wealthiest country by far. On June 5, Aktobe, a city in western Kazakhstan, suffered the country's worst-ever terrorist attack. Rampaging militants killed seven Kazakhstanis in attacking two gun shops and a military base. Security forces eventually killed or arrested all the suspected culprits. Warning signs of radicalisation and regional resentment date back as early as 2011. Demonstrations by oil workers in Zhanaozen, a western city, turned deadly in December 2011. Southern Kazakhstan too has suffered violence in a way that wealthy Astana and Almaty have not. One radical, Maksat Kariyev, killed seven people in Taraz in December 2011 before he blew himself up. A worrisome number of other Kazakhstanis have fallen for extremism's toxic message too. Since 2011, hundreds of radicalised Kazakhstanis have gone to Syria and Iraq to join the "Islamic State of Iraq and the Levant" (ISIL). They have used social media to propagandise their cause. With all these events coming since the Syrian war began in 2011, the government has moved to spread economic growth nationwide and to diversify the economy, recognising that not everybody can work in the oil and gas sector and that oil prices do sometimes go into long-term decline. One of these reforms is the UMAI programme, which the Astana-based National Chamber of Entrepreneurs (NCE) "Atameken" began enacting in February. UMAI -- named for an ancient Turkic female deity -- is meant to aid rural businesswomen, although men also are eligible for its assistance. The first stage of the project ended in early May. In Zhambyl Province, the Council of Businesswomen within the provincial wing of Atameken is implementing UMAI. "We are focusing on industries like hospitality, retail, agriculture, consulting and IT," the national Atameken press office told Central Asia Online. Atameken will enable rural businesswomen to advertise their goods and services for free at special exhibitions as well as on TV and electronic billboards. Atameken presently is administering the project in three provinces -- Zhambyl, Mangistau and East Kazakhstan -- to see how it works. "Kazakhstani businesswomen in the countryside need support, especially in today's difficult economic conditions," Karlygash Aralbekova, director of the Zhambyl branch of Atameken, told Central Asia Online. At the end of April, such help came from Atameken as its representatives toured all of Zhambyl Province. They explained UMAI's workings to local businesswomen, distributed educational materials and collected information on businesses' needs and problems. On April 30 in Taraz, Zhambyl Province businesswomen demonstrated their goods and services in a trade show. 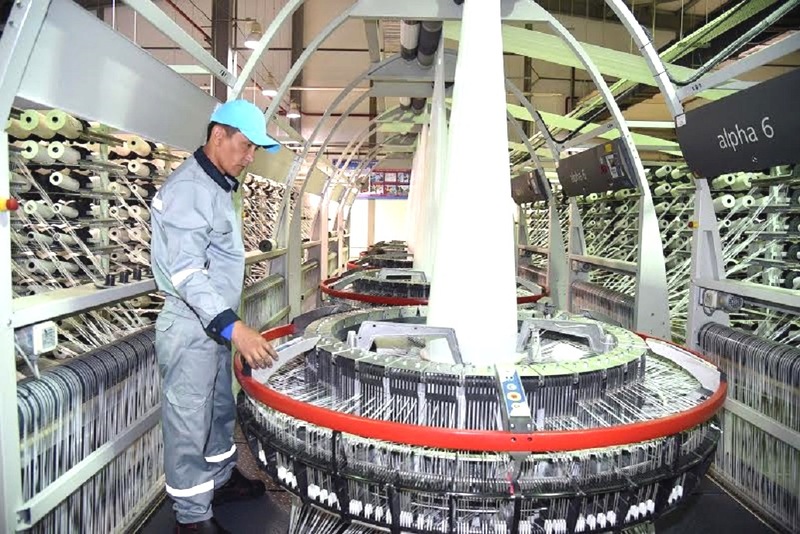 Zhambyl garment manufacturers already received a major order. The provincial Atameken chapter's Council of Businesswomen May 16 arranged a meeting of businesswomen with 58 school principals and a group of active parents. Local female manufacturers received an order to make uniforms for Zhambyl Province schoolchildren, as a direct result of the meeting. 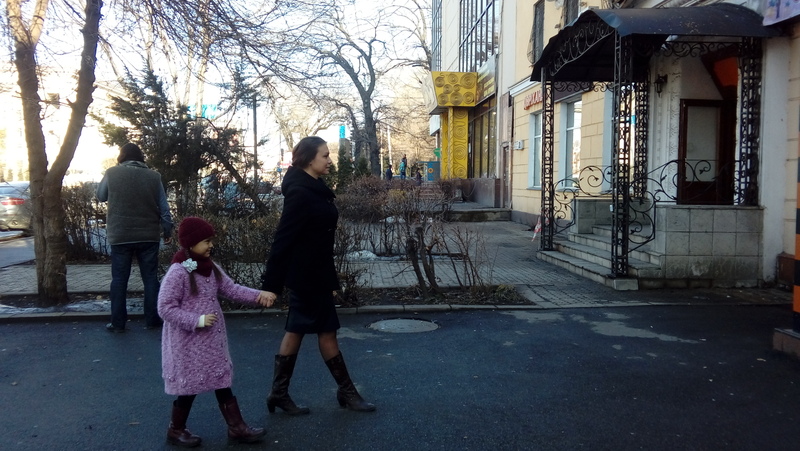 Kazakhstani garment manufacturers produce "high-quality and affordable uniforms", Antonina Voropayeva, a mother of two Taraz schoolchildren, told Central Asia Online. "For a long time, we had a small circle of customers," Janna Yergaliyeva, a Baizak District businesswoman, told Central Asia Online. "Now the government is paying attention to us. It helps us ... figure out how to submit tax returns, find customers and compete for tenders." The government recognises the threat that terrorists can pose to natural-gas pipelines and other energy infrastructure.